Come and hear about some exciting ideas for food growing on Alston Moor, and share your opinions on the different options. Drop in at Alston Town Hall any time from 2pm to 6pm on Thursday 18 April, to find out more about the ideas for community food growing that are being put forward by Alston Moor Greenprint. 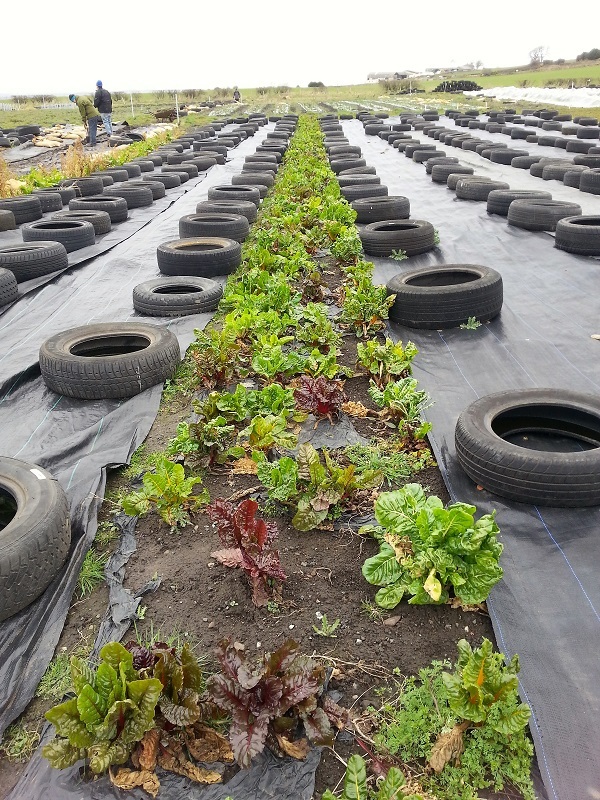 “We want to hear what local residents think of the options we’ve uncovered for community food growing, and what people feel they need and would like to see in the area,” said Roe Baker, the Greenprint manager.